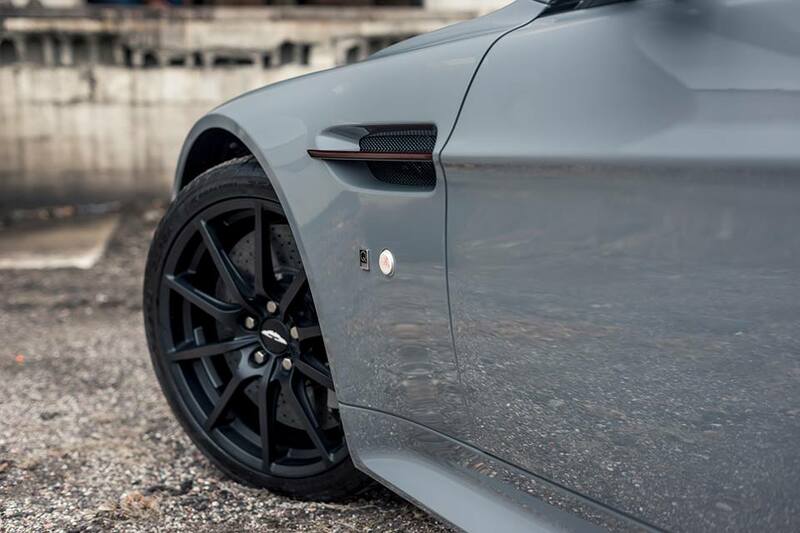 Every model from Aston Martin is a celebration of speed, exquisite design and extraordinary stance, but in the hands of the carmaker`s special Q division, each one becomes something out of the ordinary. 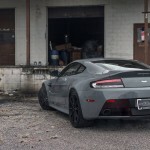 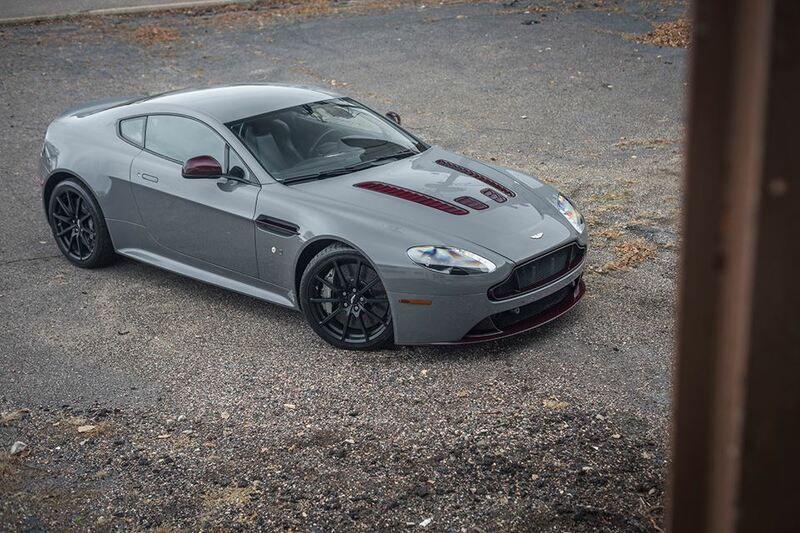 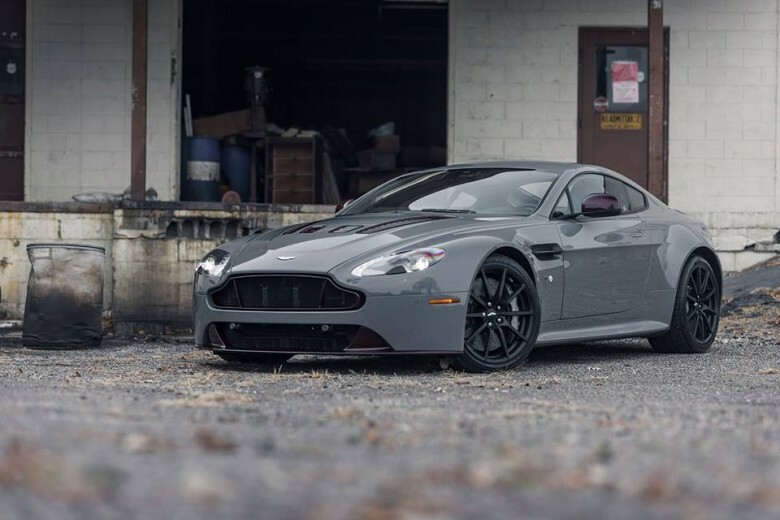 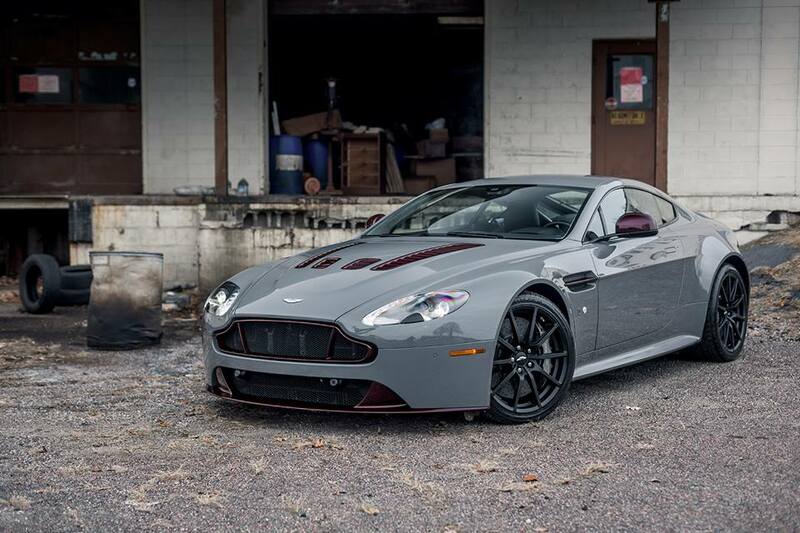 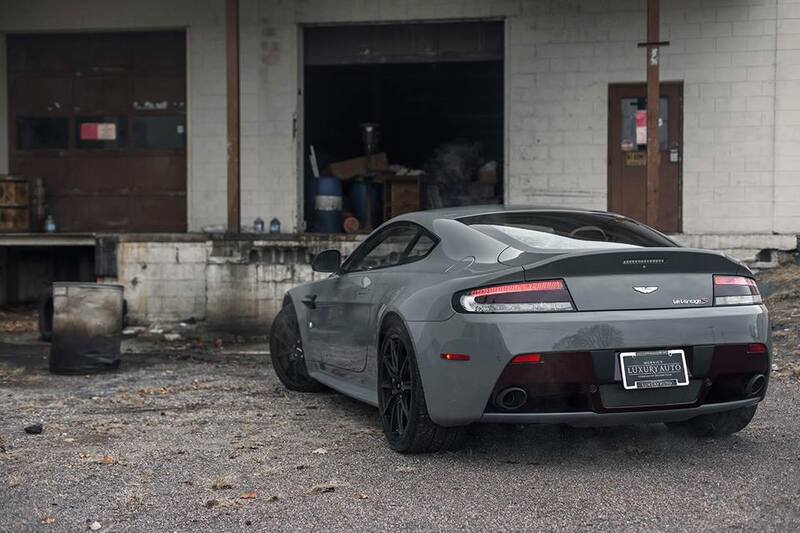 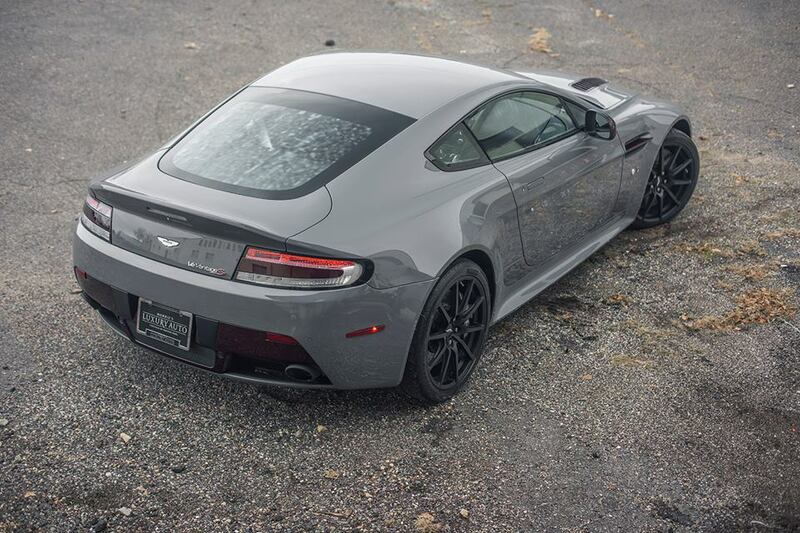 This Aston Martin V12 Vantage S has received the blessing of the Q department, the model being fitted with the China grey body wrap, along with a remarkable aero kit. 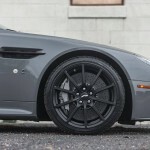 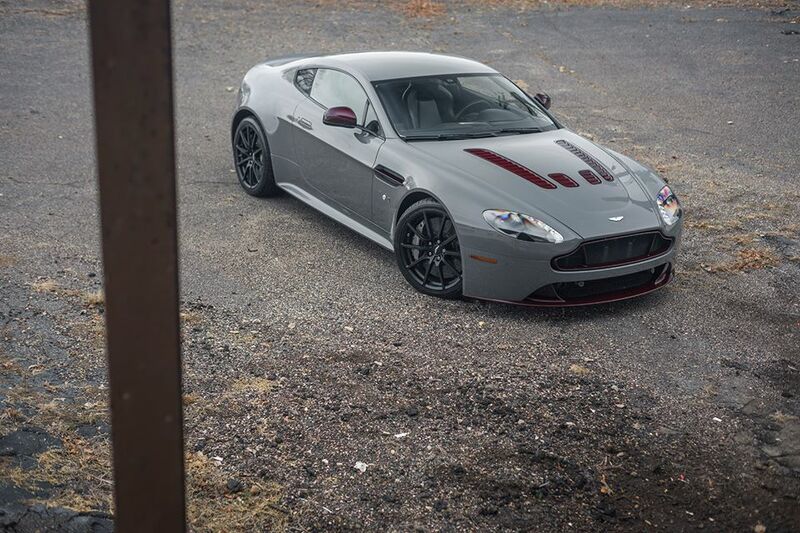 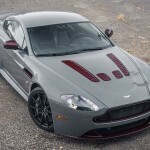 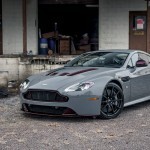 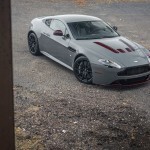 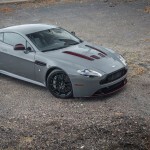 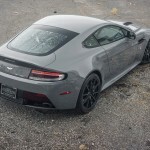 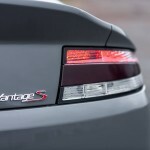 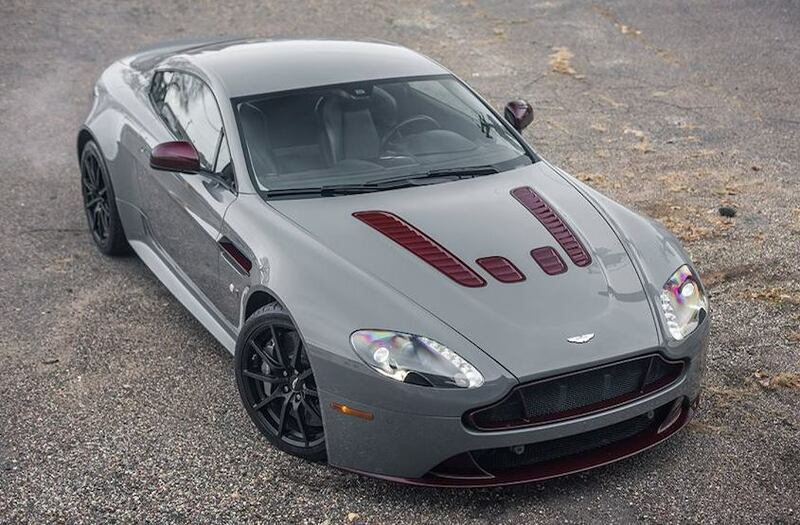 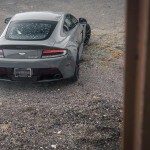 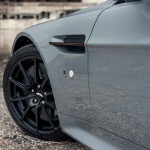 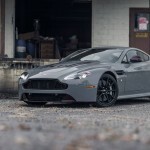 As we can see from the pictures revealed by Q, the Aston Martin V12 Vantage S features a plethora of body tweaks, like the front lip with the red-tinted carbon fiber accents, grille surround, side vents and hood, mirror caps and rear diffuser. 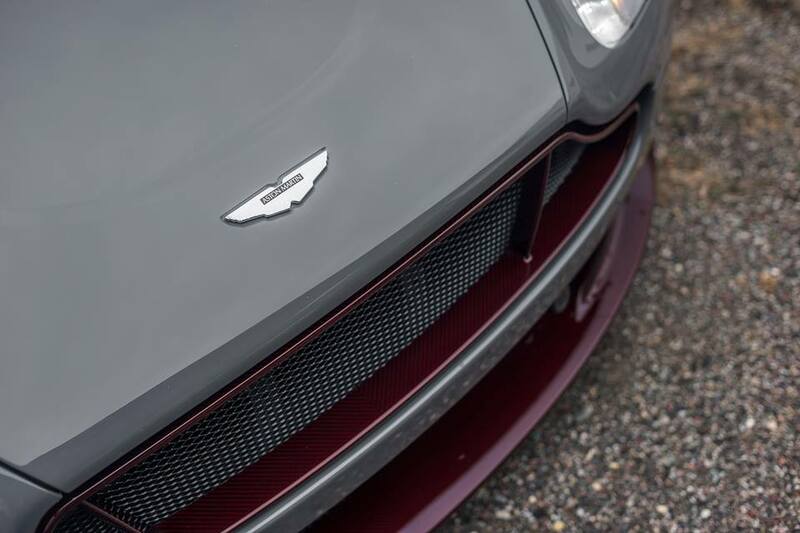 Inside, the specialists from Q division have also fitted the cabin with the same red-tinted accents on the center console, doors or paddle shifters. 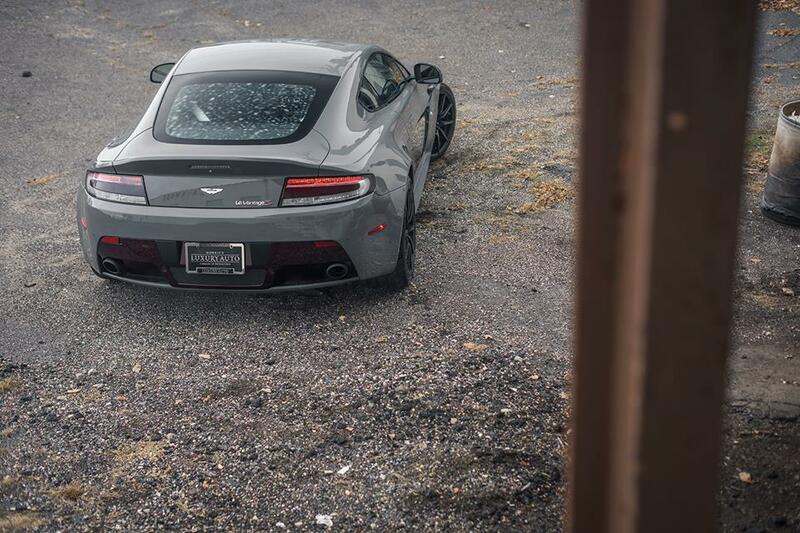 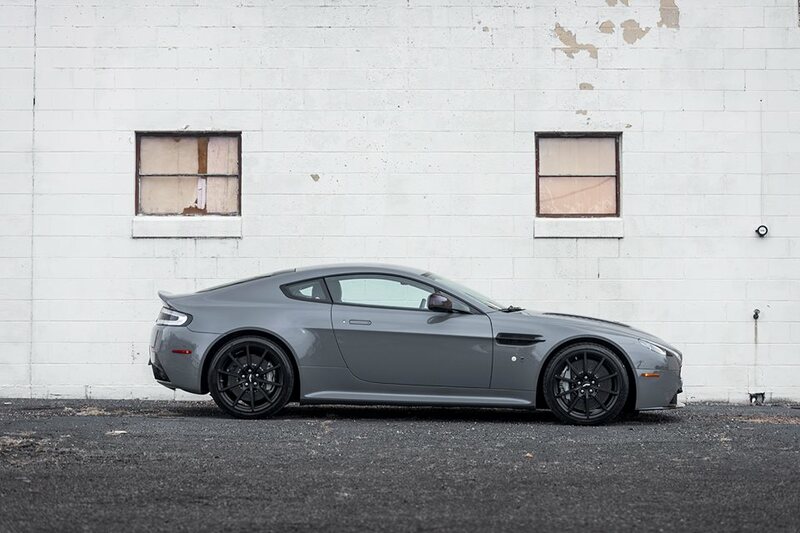 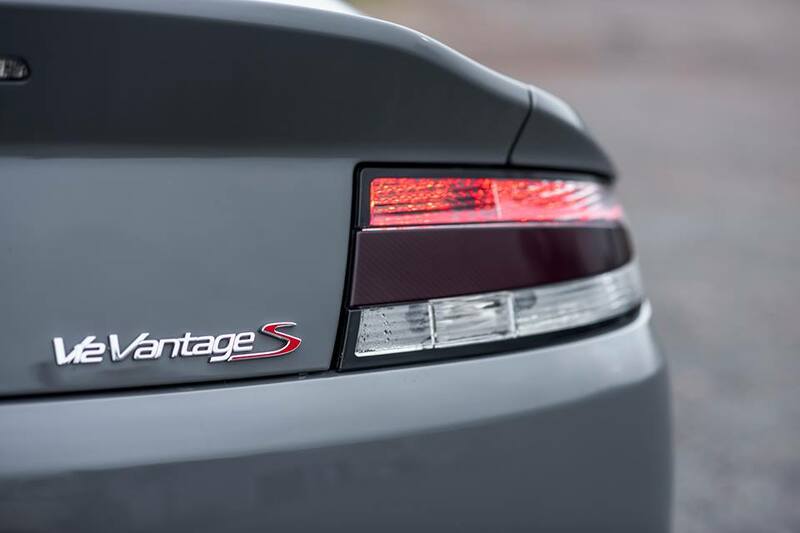 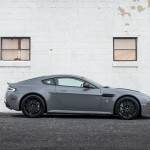 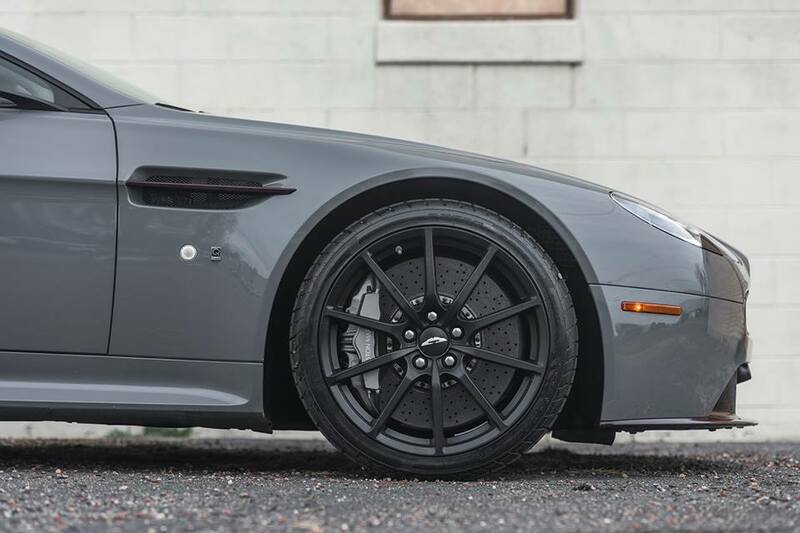 We are not sure if the engine has also received any upgrades, but in the stock version, the Aston Martin V12 Vantage packs a massive 6.2-liter AM28 V12 engine, with impressive 573 horsepower and 510 Nm of torque, hooked to a Sportshift III hydraulically automated manual transmission.